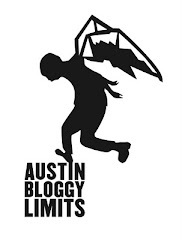 The official Austin City Limits Festival starts tomorrow afternoon. However, the festivities begin tonight. Two of the festivals headliners are playing for more intimate audiences tonight. Manu Chao will be playing Stubb's while David Byrne is rocking the Paramount Theater. Meanwhile over at Emo's Paste Magazine is hosting an RSVP only party. Usually that means free booze. At SXSW the Paste party had a Ketel One Ice Luge. The Emo's party is at the Inside and Outside stage, so you can roam freely while you check out the bands. What Made Milwaukee Famous - Resistance St.
All for the price of...well free.